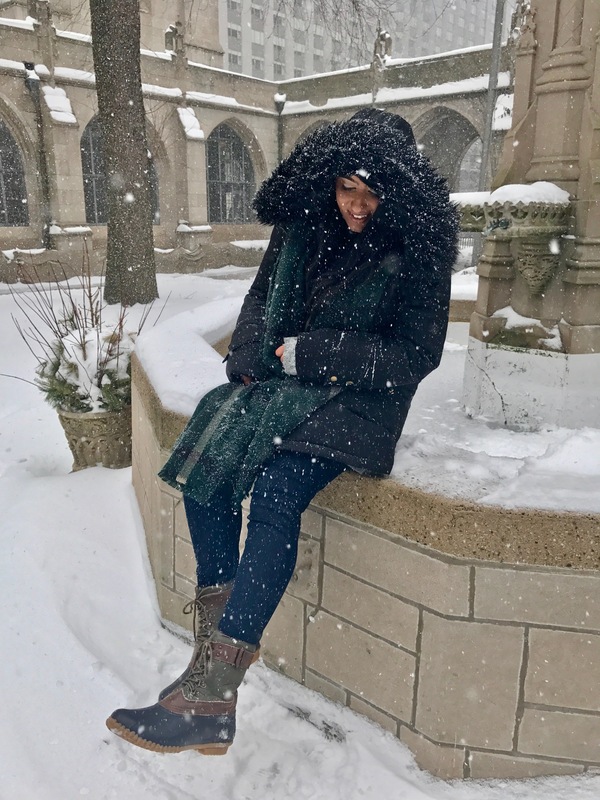 Winter finally decided to hit Chicago….in the middle of March. I was SO happy that I had my Jambu boots to save the day. 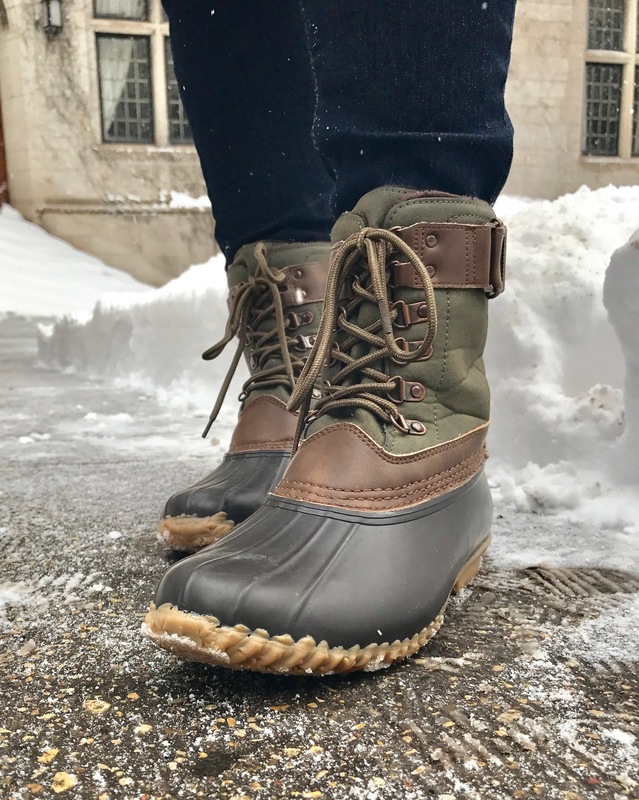 Of all my years living in the Mid West, I never really got myself a good pair of snow boots. 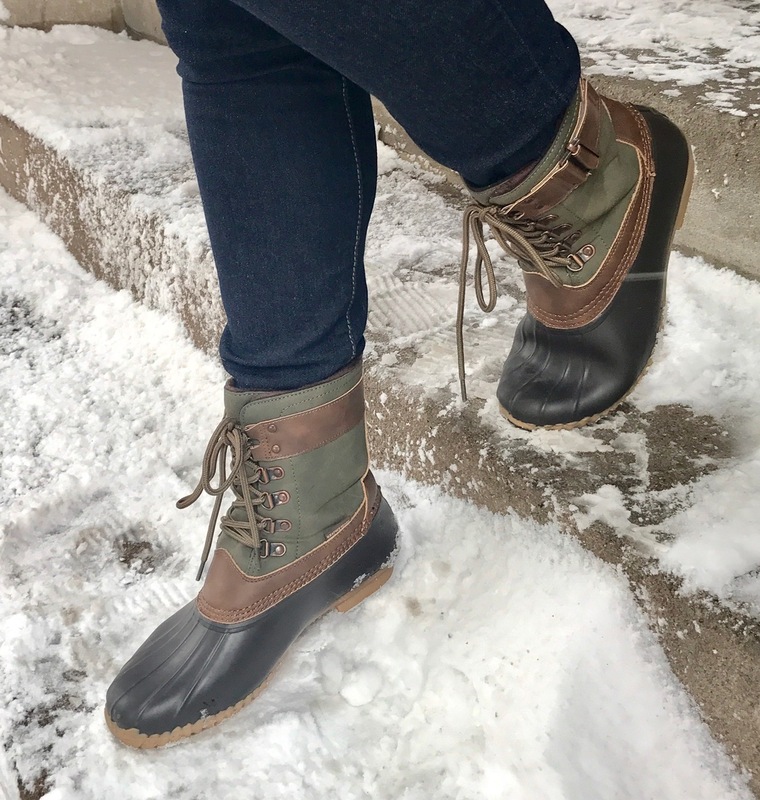 Not only are these boots warm and comfy, they are Vegan!! Jambu uses both vegan, and premium leather, mixed with recycled materials in order to bring us environmentally friendly shoes! 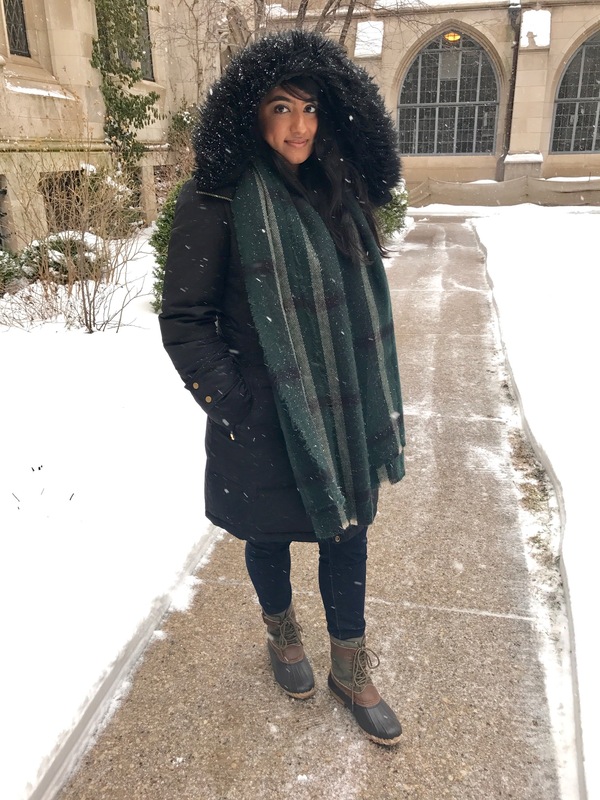 They have a warm fuzzy inner layer, and on the outside, they have a thick leather material that blocks out all of the slush (we get a lot of slush in Chicago)! 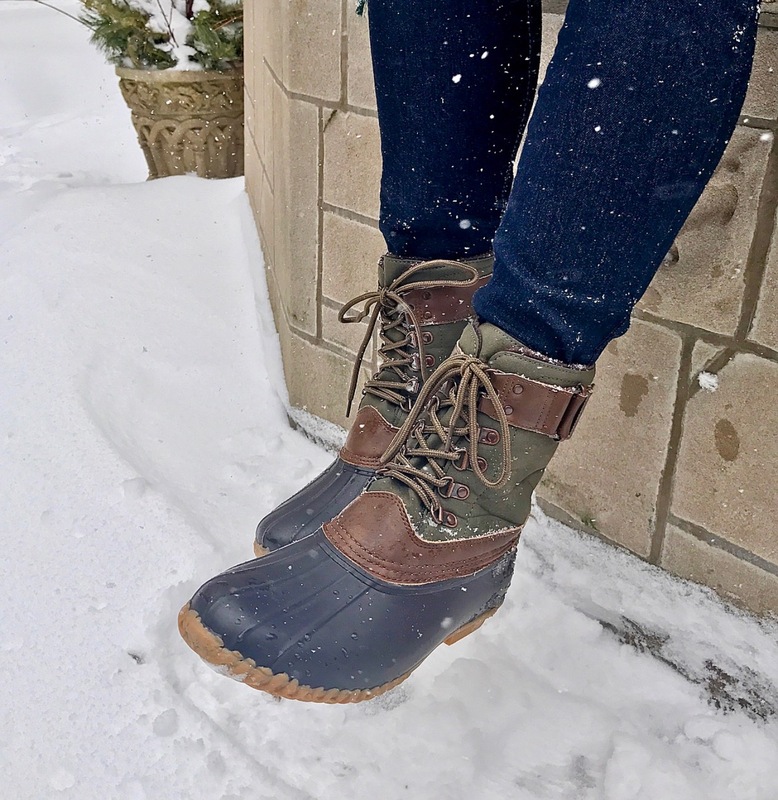 Check out some of their latest Winter boot trends, which are now half off!